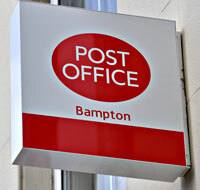 Bampton has a very surprising range of shops and services for its size. We have a Post Office (incorporated into our Spar shop), two small supermarkets, a butcher, greengrocer, a bakery, hairdressers, and a fish bar, to name but a few. There are also a number of places to eat and drink. To add your business to these pages, email the webmaster. We sell our own organic lamb and beef when available, with other locally produced meat from named farms, and home-made pork sausages free from colouring and preservatives. People travel from miles around to visit this shop. Also an extensive range of fine cheeses, being organic, local, English and a few continental. 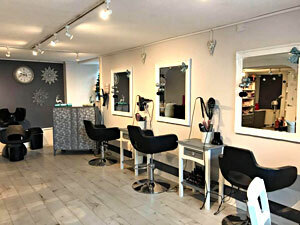 We are open from 7.30am-5.00pm Tuesday - Friday and Saturday 7.30am - 1.00pm. 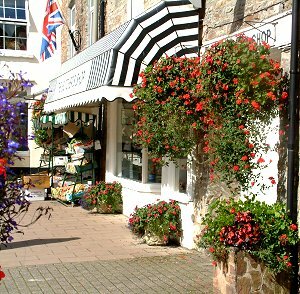 Bridget Froud has worked within the competitive property market of Bampton, Dulverton and the surrounding area for over 25 years and has a successful selling presence within the community. 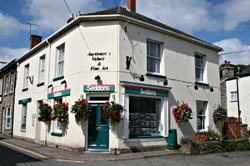 Seddons cover the whole of Exmoor, West Somerset and Mid Devon. Bridget with the help of Carol and Louise at the Bampton Office and Mike and Sue at the Dulverton Office would be responsible for overseeing the sale or purchase of your home. We hope we give a friendly, efficient and professional service and judging by the huge number of thank you letters we have received over the years we are managing to achieve this. Please do call in for a confidential chat and/or to arrange a free market appraisal. The SPAR shop was bought by the Gillett family in October 2008 from the Sewards who had run the business for 100 years. Gillett's Callington is a locally owned business based in Callington who own a total of 52 Spar convenience stores in the South West. We are open from 7am until 9pm Monday to Saturday and 8am until 8pm on Sunday every day of the year with the exception of Christmas Day. We are a National Lottery and Paypoint Agent. 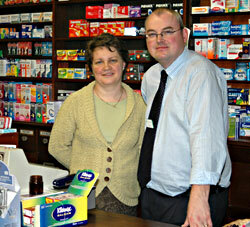 Also available travel medicines, toiletries, babycare, vitamins, homeopathic remedies, and continence products. No. 4 Shop/Gallery is a venture to showcase local art and craft. We are a non-profit making cooperative of five core members and we have been given this exciting opportunity by Sara Carnac, the owner of this shop. 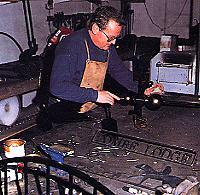 We all live in, or close to Bampton, and we also seek contributions from other local craftspeople. Our aim is to provide an interesting and changing display of work which is of a high standard and yet accessible. There is a variety of work for sale, including hand-made glass bead jewellery, paintings, pottery, pyrography on spalled wood, scarves and bags, decorative glass, and cards. Traditional ironwork created by Jim Goodwin at Lodfin Farm, Bampton. It is always nice to be able to say "this is hand made, and I've met the guy who made it!" Curtain poles, weather vanes, signs, lighting, fire baskets, door furniture. whatever you require, custom made. Bespoke work undertaken where Jim will help with your designs, or if you can sketch your own ideas, all the better. Visitors welcome by appointment. We have stalls at various Antique Fairs - see our web-site for details of when and where, and also some of the items we have in stock. 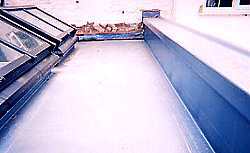 Long life expectancy of at least 30 years - materials and workmanship guaranteed for 25 years against leakage, backed by insurance. Set within four acres of beautiful grounds, Castle Grove offers prestigious accommodation designed to suit individual care needs. We sweep all domestic flues and chimneys including: wood burning stoves, multi-fuel stoves, open fires, Aga / Rayburn etc., gas fires and boiler flues. 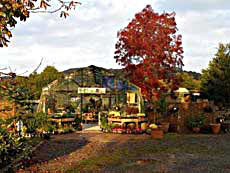 is a family run nursery in mid-Devon supplying to the public a wide range of garden plants for both keen gardeners and discerning enthusiasts alike. We pride ourselves on quality, not only of our plants but our service as well. 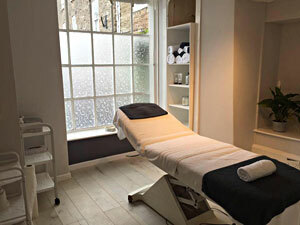 The Nursery is less than 2 miles from Bampton. 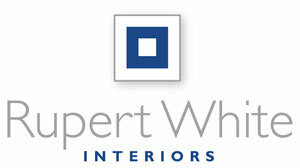 Rupert White Interiors is a local interior design business which has now been running since 2010. Rupert has a wide range of pattern books and also makes regular trips to London to keep up with current trends. Please contact Rupert to discuss your specific requirements. 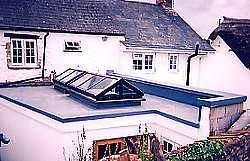 We visit, design, measure, make & install. Period Properties to New build homes, specialising in difficult windows. Handmade in our Devon workshop. Suppliers & makers of; Curtains, blinds, loose covers, upholstery, furniture, colour coordination, fabrics, wallpapers, paints, space planning, lighting, mirrors, poles and tracks! Whether you would like a bit of support with the weekly shop, assistance to continue enjoying hobbies, a bit of company when attending social events and activities or help around your home, My Willows provides a unique service completely tailored to suit your lifestyle. Unlike other services, our local and dedicated My Willows team is able to visit you at a time that works for you. A change in circumstance shouldn’t stop you from enjoying the things you love. of Wiveliscombe, Somerset, is a major player in the South West's tree surgery industry and provides a variety of related services. These include woodland management, hedge laying, bank restoration, and fencing, as well as wood fuel supply. Established and run by Henry Fox and employing a highly qualified team of arboricultural specialists, Brendon Hill Tree Services manage all aspects of woodland management and conservation from their base near Taunton. 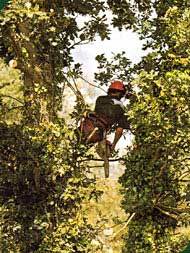 The company provides tree services in Somerset as well as Dorset and Devon. Brendon Hill Tree Services Ltd. 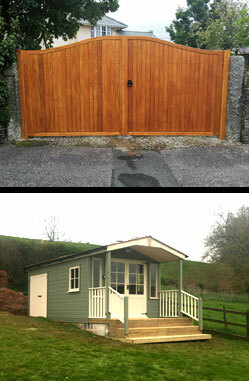 The Wooden Workshop is a family run business near Bampton, owned by Dean and Laura Lander. This list is by no means endless so please contact us with your ideas. We believe in providing quality products that are built to last. Please visit our website or give a ring and we will do our best to help you.